Lebanon’s wildlife and wild places are facing many threats; hunting, pollution, urban encroachment; quarrying, invasive species, the list goes on and on. 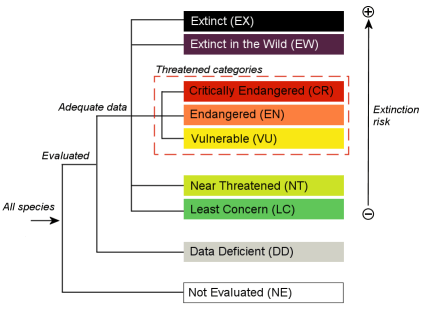 Some species thrive alongside mankind, but for many plants and animals, human settlement has led to a serious decline. 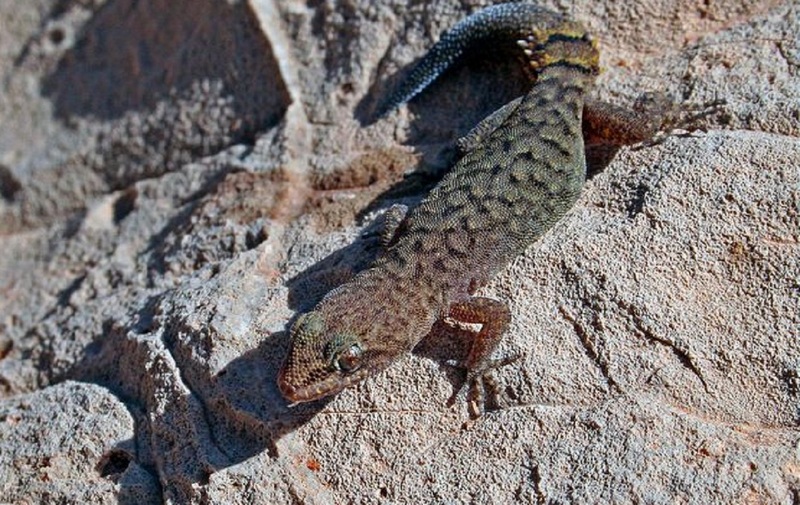 Some species have already been lost from Lebanon e.g. the Fallow Deer (Dama mesopotamica), they are said to be locally extinct or extirpated. 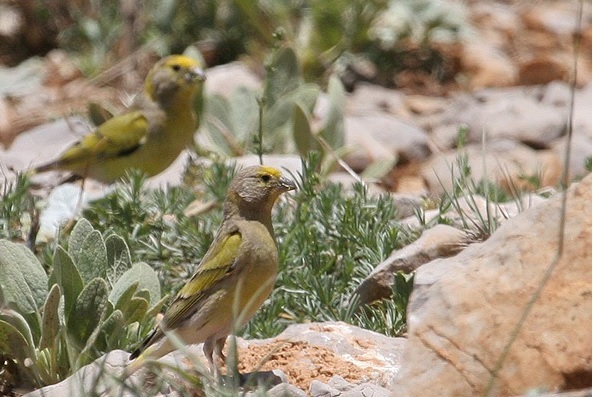 The Syrian Serin or Serinus Syriacus bird (النّعار السوري) is considered globally threatened and is currently classified as Vulnerable (VU) by Birdlife International (2011). Other species have become very rare such as the Wolf (Canis Lupis pallipes) with just a few individuals remaining. It is our responsibility to protect rare and endangered species by creating Hima and natural reserve areas. Here, particularly important sites for animals and plants are managed for the benefit of the biodiversity. Whether it is a wetland or forest it is protected so the plants and animals can thrive. Responsible visiting of these sites can bring money to help conserve rare species and is often the best way to see wildlife. Often, however, wildlife is found outside Himas and Reserves – a good example is the migration of millions of birds through Lebanon each spring and fall. Rare and endangered birds fly over the whole country so need to be protected from hunting everywhere. It might seem that a particular species e.g. an Eagle is common because so many fly over a mountain village in a few short days. However, this could be the whole population of that species for an entire east European country, as they become concentrated, in large flocks, as they pass through Lebanon and are very vulnerable to indiscriminate hunting. For plants too Lebanon is a very important country. 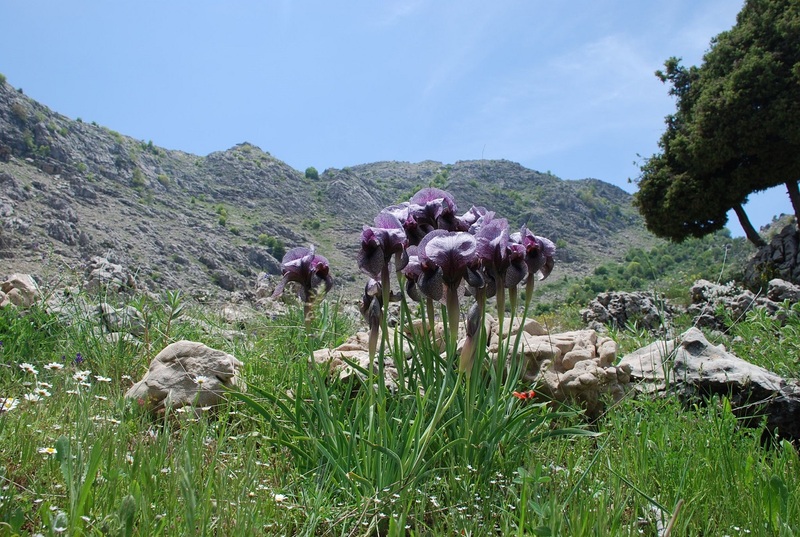 Because it is in the Eastern Mediterranean, a well-known area for plant diversity, and has a wide altitudinal range, many unique (= endemic, which means found nowhere else) plants are found here. These plants are vulnerable to habitat loss and pollution and once they are gone from Lebanon they are gone from the world!